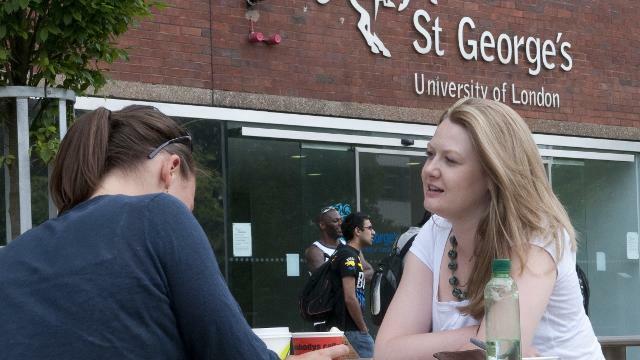 Why St George's, University of London? 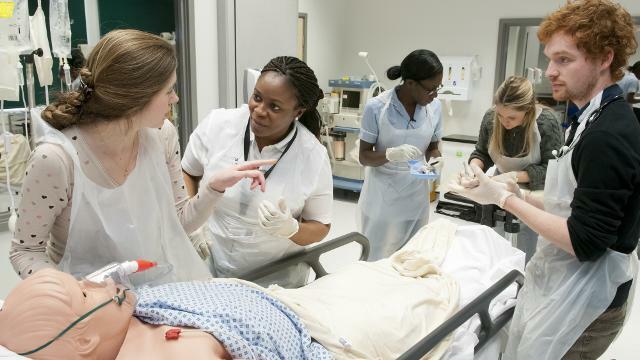 St George's is a modern academic and research organisation that offers courses in medicine, biomedical sciences, and health and social care sciences. Situated in Tooting in south-west London, the university is a 25-minute tube ride from central London. The university shares a site with St George's Healthcare NHS Trust, one of London's busiest hospitals. This means that students can walk straight from a clinical teaching room into a hospital ward. The university's small size gives students a community feel. St George's was voted London's best student experience for two years in a row in the Times Higher Education Student Experience Survey. After graduation, more than 95% of graduates go straight onto employment or further study. 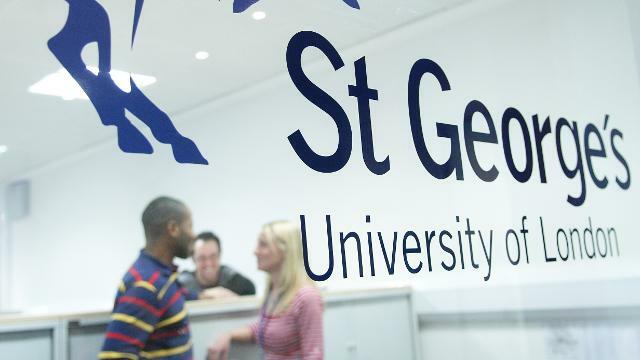 St George's offers a variety of courses that international and non-EU students can apply for. The university currently has students from more than 90 different countries. You will be invited to attend a special Welcome Weekend before the start of the autumn term. This is designed to help you settle into life in the UK. There is a dedicated advisory service for international students offering everything from visa advice, to English language support, to information on money. The Students' Union offers a huge range of sporting clubs including gymnastics, fencing, Thai kickboxing and climbing. There's also cultural, performance and religious societies, from chess to Capoeira, the Sri Lankan Society to the Persian Society. "One of the best features of St George's is having doctors and leading professionals in respective fields educate us. This enables me to not only learn from a textbook but also discover and truly understand the science behind the text. The academic/hospital atmosphere is one where you not only learn to be a professional but also to conduct yourself as one. Dealing with qualified specialists on a daily basis allows us to mature in attitude and develop self-discipline. I am also able to learn from live patient demonstrations that improve my understanding by witnessing the practical part of scientific study." 3,800 students and nearly 400 academic staff. More than 35 undergraduate and postgraduate programmes at Diploma, Bachelors and Masters levels. Notable alumni include surgery pioneer John Hunter and Edward Jenner, who created the first vaccine used to eradicate smallpox.